GLIDE, Ore. – Detectives in Douglas County are asking for your help with a home invasion case. They’re trying to find two men accused of burglarizing the home of a war hero who passed way in the late 90s. Late last month, deputies were called to a home in Glide. It turned out to be the family home of retired Major General Marion Carl of the U.S. Marine Corps. Major General Carl was a highly decorated veteran who fought in World War II, Korea, and Vietnam. He received numerous medals including the Navy Cross, Distinguished Flying Cross, Legion of Merit and Air Medal. The airport in Roseburg is named after him. In 1998, Major General Carl was murdered inside his home during a home invasion robbery. The house remained in the possession of his family and still contained war memorabilia and metals. 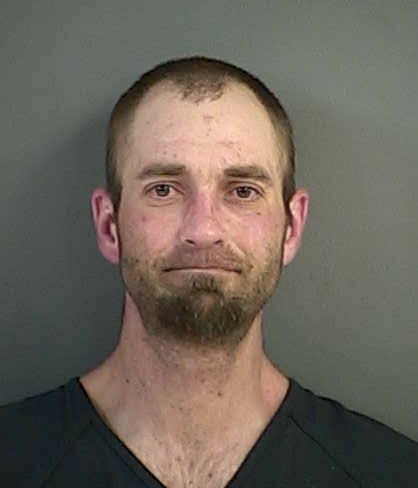 The Douglas County Sheriff’s Office says multiple people broke into the home on July 22 and stole Carl’s knives, ammunition, fishing gear and campaign ribbons. Anyone with information is asked to call the sheriff’s office. Detectives are still looking for the major general’s campaign ribbons and knives as well.